Grew up with TUS Lichterfelde Berlin (Germany) youth teams. Made his debut with TUS Lichterfelde, Regionalliga, during the 2015-16 season, when he also played with Alba Berlin junior team. Signed for the 2016-17 season by Alba Berlin 2nd team. 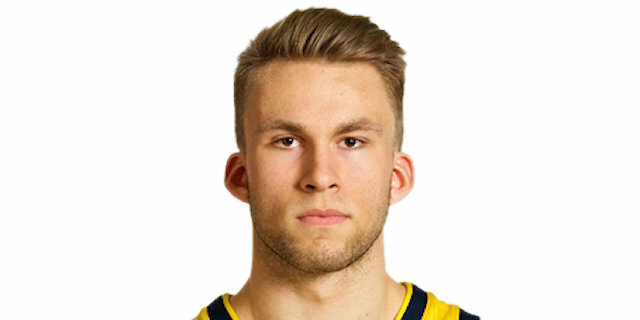 Made his debut with Alba Berlin main team during the 2017-18 season, when he also played with SSV Lokomotive Bernau, ProB.